After nearly six years, I’ve decided to rebrand my primary blog from Passive Blog Tips to The Blog Metrics. Why? Well, honestly I wasn’t happy with the cheesy words like “tips” and it lacked some professionalism. And I hope this change will help my blog in long run. 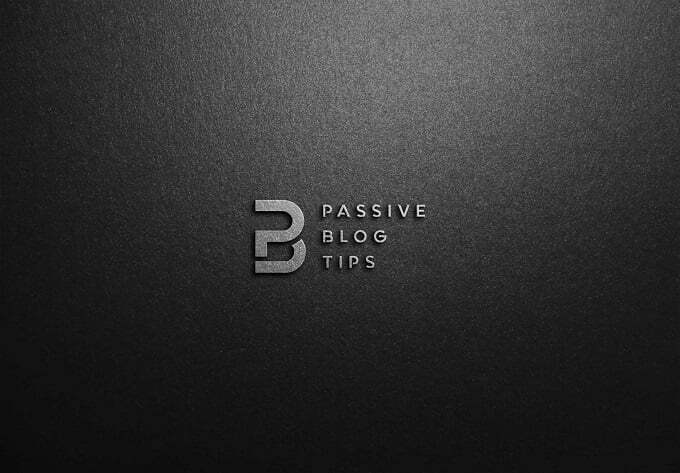 I registered Passive Blog Tips in a hurry in the year 2013, at that time I was mainly influenced by blogs like SmartPassiveIncome.com, DailyBlogTips.com, etc. 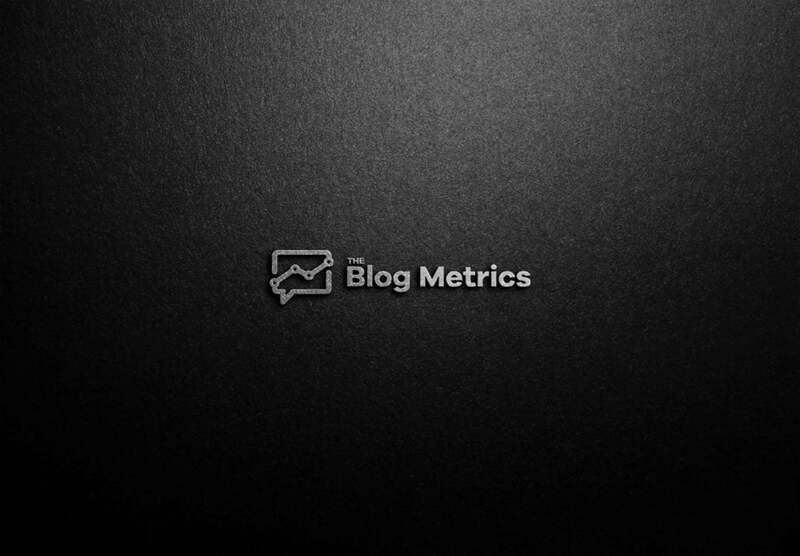 I wanted to register a domain name that was never used or abused, and I found The Blog Metrics perfect and brandable. Apart from the name and domain, nothing else will be changed. Everything will work as before. Migration went smoothly, I used All-in-One WP Migration plugin (with a premium extension) to transfer all my contents to the new domain.